I’ve seen some weird stuff aboard the Washington State Ferries, and I’m not talking about mermaids beckoning me to join them in the briny deep. But I have never seen a fight. Certainly not even close to what the passengers and crew of the Hyak endured last week when a 23-year-old woman allegedly attacked her male companion, while four ferry workers tried to restrain her and she stripped naked. By the way, there is no indication that all this started over the new concessions contractor jacking up the price of a cup of coffee from $2 to $3.01. The ferry captain returned the boat to the Bremerton terminal to turn over the woman to police. She has since been charged with two counts of third-degree assault, felonies, for the attacks on the ferry workers and remains in the Kitsap County Jail. A noteworthy fact of this case is that ferries spokesman Ian Sterling told Seattle media, and the Kitsap Sun, that fights are not uncommon aboard the ferries, particularly on the 60-minute Bremerton-Seattle route. “The crossing is longer, so you have longer for something to go wrong,” Sterling said, adding that incidents are more common following big sporting events. This assertion raised eyebrows around here, as many of us could recall seeing strange things aboard the route, but no fights. In fact, I’ve heard the opposite, that people have witnessed what appeared to be love making. No fisticuffs though. So we asked Sterling to provide some numbers, which he did. According to those numbers, the incidents of anarchy are in fact much more frequent aboard the Bremerton route. But for two reasons, the information does not support the assertion that the Bremerton ferry is hosting some kind of fight club. Plus, the Washington State Patrol sergeant who handles security for Colman Dock, among other ferry terminals, could recall only two incidents that rose to the level of violent criminal conduct over the past couple of years, and both of those were aboard the Bainbridge Island ferry. After reviewing the ship’s logs starting Jan. 1, 2011, to Thursday, WSF reported there have been eight “assaults” and seven “altercations” on the Bremerton route. Next highest is the Bainbridge route, with two “assaults” and five “altercations.” These amount to 22 of 30 incidents reported by WSF over the five-year period. Every year WSF carries about 22.5 million riders, according to the state Department of Transportation, with the Bainbridge route alone carrying almost 6.3 million riders in 2013. How the ferries defines “altercations” and “assaults” also is unusual and problematic when trying to support the assertion that fights on the Bremerton route are not uncommon. Bender said the numbers represent a “good approximation” of incidents as recorded in ship logs. She defined “altercations” as typically including physical or verbal incidents among passengers and “assaults” as typically physical or verbal attacks inflicted by passengers on ferry employees. This, of course, muddies the water. An “altercation” is by definition not a physical dispute, but a verbal one. “Altercation” means an angry quarrel or a noisy disruption, especially in public. 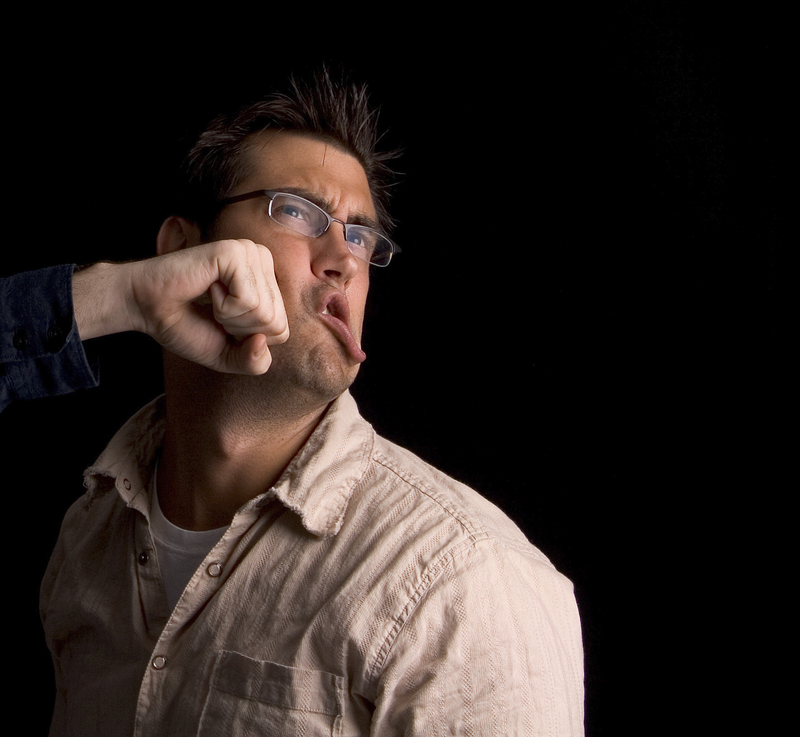 In state law, an “assault” is a physical attack, not a verbal attack. Washington State Patrol Sgt. Kyle Smith could recall two incidents, beside this most recent one, that would rise to the level of assaults as defined by law. He has been posted on the Homeland Security detail at Colman Dock since September 2014. One, this year, was a domestic violence incident that appeared to have started in the vehicle waiting area on Bainbridge Island and escalated into an assault while underway. That case was referred to King County prosecutors, Smith said. The other, in February 2015, involved a group of people who were being obnoxious. When confronted by a ferries worker, a shoving match ensued, according to court documents, and it escalated to punches and spitting. The group was rounded up by law enforcement once they landed on Bainbridge. While this incident last week was likely frightening for passengers, the crew and the woman’s victim — and turning the boat around obviously is unusual — it doesn’t appear that violence is at all common aboard the ferries. As for the price of a cup of coffee going up $1.01, violence might feel like the appropriate response, but it is not. I repeat, it is not. Unless Washington State law has redefined “Assault”, the generally accepted definition is “causing fear of harm”, so a physical attack would not be a requirement (that would be battery). Two fights I recall onboard the BI ferry – Crew member opened the door of a sleeping driver’s car and the driver (who, it turns out, was drunk), tried to kick the crew member. It took 2 other crew members to pull the deck hand off of that guy. It really wasn’t much of a fight but you wouldn’t know that from looking at the other guy. I thought the deck hand was going to break that guy’s leg. The other fight also involved a drunk sleeping passenger who came up swinging when a deck hand woke him up. That fellow took 3 or 4 punches to the head before he ‘fell down’ the ladder to the car deck and was then escorted off the boat. Livened up a late Saturday night out of Seattle!